What a stunning image ... and the perfect words to tie it back to its creator. 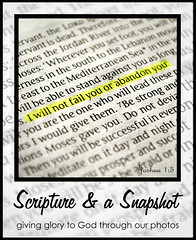 Awesome picture and scripture to go with it. Love this verse and I think of it put to words by Keith Green. Amazing scripture and picture combo! Hi Stacy - I read that scripture last night! 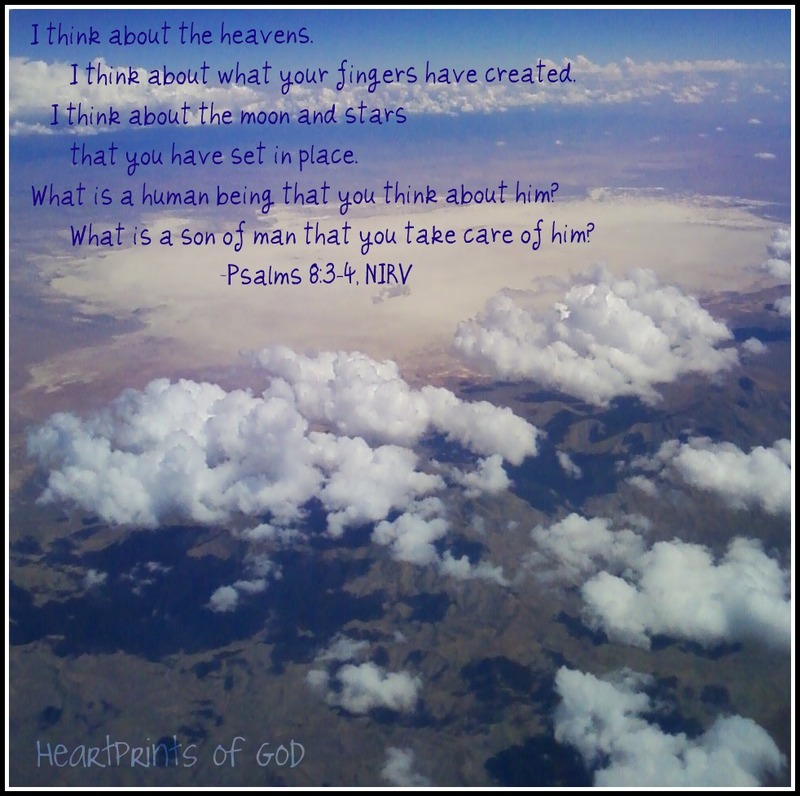 Who is man that you are mindful of him? Very humbling! beautiful shot - and I always love that verse - pretty amazing that He is so intimately involved in our lives! Breathtaking photograph and perfectly paired with Psalm 8:3-4 Thank You!